Nau mai, haere mai ki te whānau. 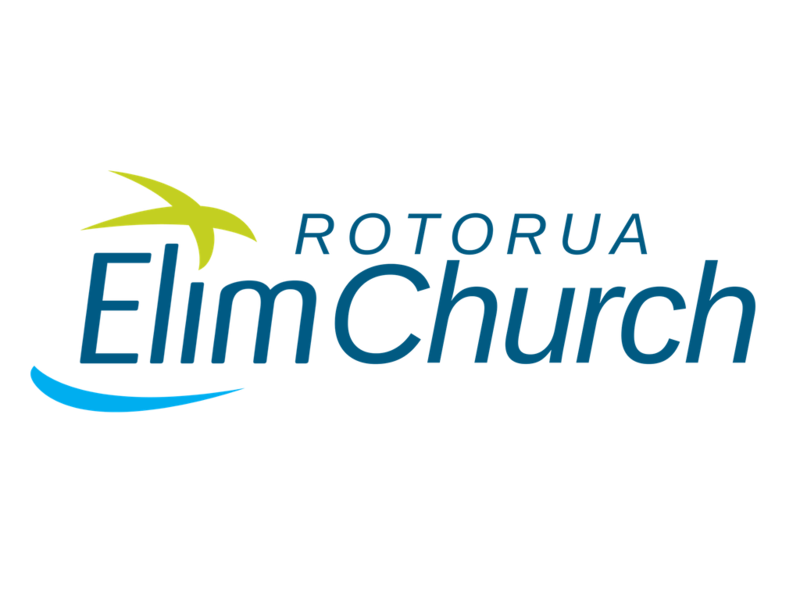 Welcome to the family is the next step in making Rotorua Elim Church your home. This four-week class meets after church at 12 noon in the main auditorium. Lunch is provided free of charge. Over the four weeks, you’ll meet new people, hear all about our church’s story and vision, and get the most out of all we have to offer. Our desire is for everyone (especially if you are new) to join this class. ​Please register either here or at reception.